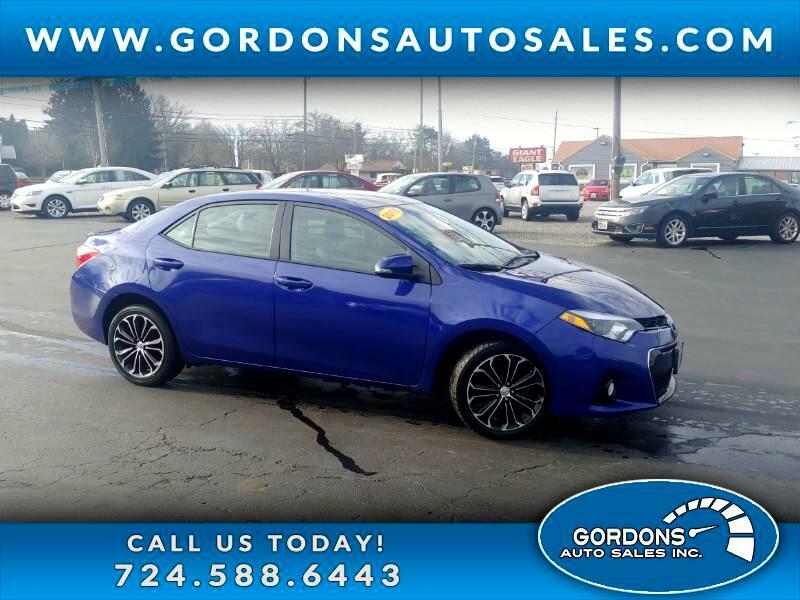 Looking for car that's super reliable and fuel efficient...then you need to take a look at our Corolla!! This is one is loaded with features: power windows/locks/mirrors, am/fm/cd stereo Bluetooth, electronic slip, deluxe wheels, and a sport mode. Toyota's don't last long...so get in here quick and schedule your appointment! !